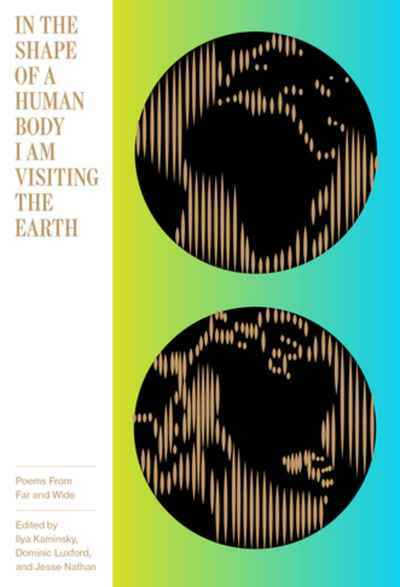 From Rae Armantrout to Adam Zagajewski, In the Shape of a Human Body I Am Visiting the Earth is a chorus of voices from around the globe and across generations. A compendium of some of our beloved poems from our favorite poets, this slim anthology is the perfect companion for cafés, road trips, bathtubs, shuttle expeditions, and any other situation in need of the genuinely human. Included are freshly translated masterpieces–originally published in Poetry International–from poets such as Pablo Neruda, Rainer Maria Rilke, Federico García Lorca, and Charles Baudelaire, along with new work from contemporary practitioners such as Kay Ryan, Jane Hirshfield, Derek Walcott, Kwame Dawes, Valzhyna Mort, and James Tate.